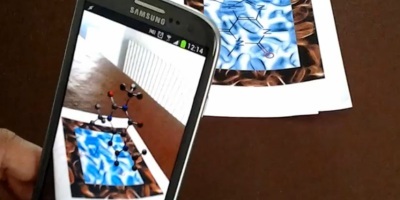 An augmented reality mobile app with 3D molecule structures. It's implemented for Android devices using the Wikitude SDK. Most of the code should equally be as applicable to an iOS app through the magic of PhoneGap. 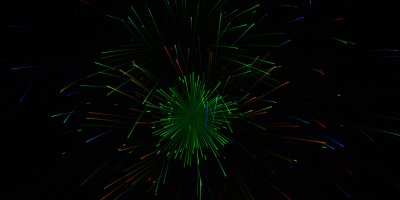 3D molecule structure visualisation with three.js. This is a work in progress. 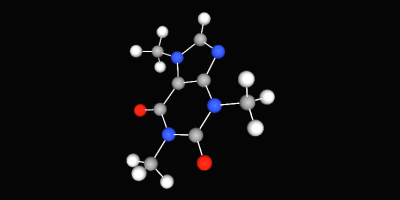 I hope to eventually be able to search for a compound and have it determine and render its 3D representation. For now you can enjoy a spinning 3D caffeine molecule! 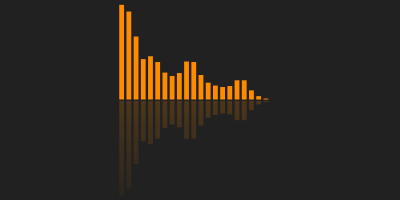 Some experimental music visualisers created in the browser by making use of the Web Audio API and its real-time analysis capabilities. You can see a couple of examples of the visualisers on this page, (I may come back and add some more), or read the blog post to find out more about how they work. An investigation into how SignalR and Rx could be used together to make a (semi-)realistic stock price subscription service. 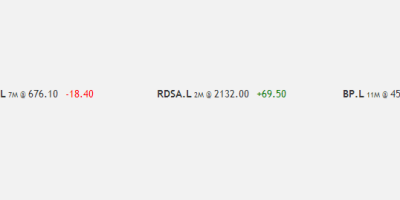 Rx generates the real-time sequences of price updates. SignalR transmits the data to clients. 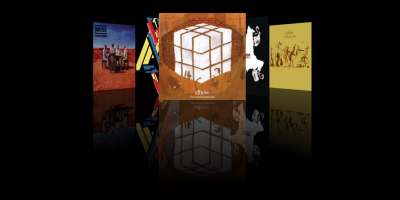 A coverflow(-ish) Spotify App for browsing through the albums in your Spotify library. Implemented with the Model-View-View Model (MVVM) pattern using knockoutjs. 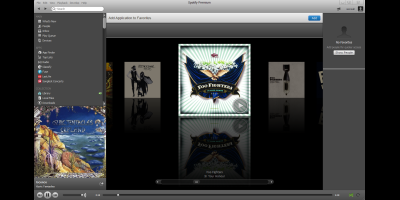 Visit the project page for instructions on how to load it into Spotify. 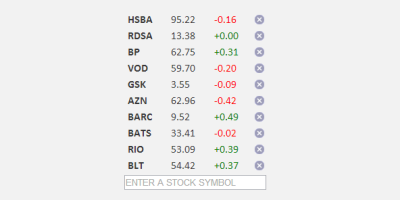 A simple animated stock ticker using Google Closure. You can see it in action here, or read the CodeProject article for a step-by-step tutorial on its implementation.